Iconic clothing company Levi Strauss & Co (Levi’s) is suing two separate Chinese companies for trade mark infringement. This comes at a time when the possibility of a trade war directly affecting the US-based company heats up. Levi’s took legal action against the Chinese companies last year over their use of a trade mark stitch that is always sewn onto the back pockets of the jeans produced by the company. The Beijing court handling the case has recently published details on its website, showing that Levi’s appears to be taking action against Guangzhou Shenglian Garment Co. Ltd and China Business Management Co. Ltd for the use of the “same or similar logo”. Levi’s is looking for £33,709 ($47,000) in damages from the companies. They also ask that the goods in question are destroyed and that the manufacturers are forced to publish a statement explaining the case on a Chinese IP (intellectual property) publication. Levi’s has successfully defended its trade mark in China before. Back in 2012, the company won an infringement case against a local brand using a similar stitch. This was the first time Levi’s won a stitching case. They demanded £107, 581 ($150,000) in damages but were awarded only a third of this amount due to lack of proof surrounding the number of products involved. Over the last 30 years, Levi’s has applied to register at least 11 trade marks of its pocket stitch design, according to research by Business Insider. Just two of these have been approved. 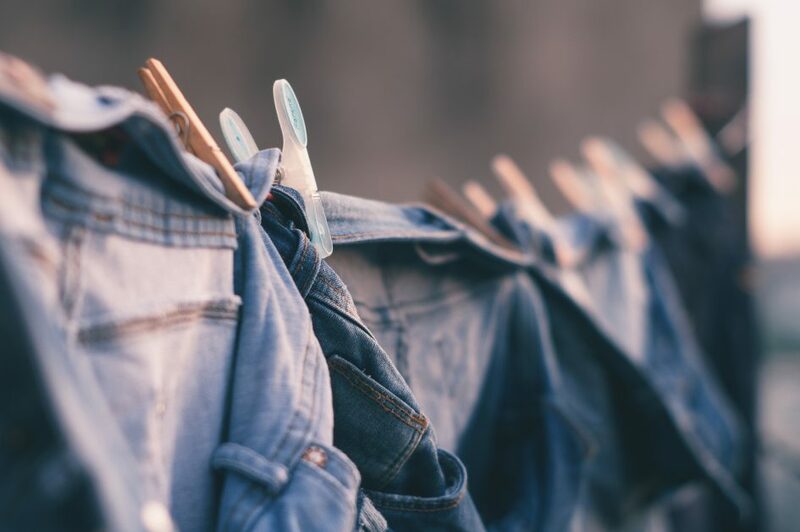 As well as applying to protect the design in categories like accessories and clothing, Levi’s has also applied to protect it in other categories. These include for use on wedding dresses, false hair, rosaries, fitted toilet lid covers and printer-ink ribbons. The company has also attempted to prevent dozens of businesses from using the symbol. These include vending machine rental companies, vet medicine wholesalers and bookkeepers. Although the sheer range of trade mark applications by Levi’s may seem strange, it’s actually standard practice by large companies in a bid to stop others from using their IP. In China, it’s extremely common for other companies to use other brand’s IP, and according to two former US defence officials, this IP theft costs the United States around $600 billion every year. At the moment, the focus for China-US relations is steel and aluminium tariffs. However, the president is intending to target IP theft next. Last week, Peter Navarro, White House trade advisor, said that the president will be getting information and recommendations to tackle China’s IP theft over the next few weeks. It will be fascinating to watch how this plays out and see the effects on trade between China and the US. This is an example of just how entrenched IP law is in major events, whether it’s trading between super-powers or technological advances. 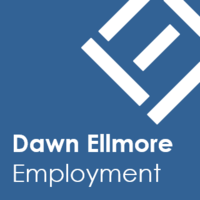 To become a part of this specialist and exciting sector of law, or to switch roles, advance your career or apply for a traineeship, have a look at our vacancies at Dawn Ellmore Employment. We can help you get where you want to be.